Teacher Jennifer's comment--I still miss my Senior ESL Class and hope that the students are happy and healthy--love always! At a meeting in Brussels Wednesday, senior officials from more than 60 countries pledged to continue their fight against the militant Islamic State group for, in the words of U.S. Secretary of State John Kerry, “as long as it takes.” VOA’s Al Pessin reports from London. HappyTen-Ten Taiwan! We stand with Hong Kong! 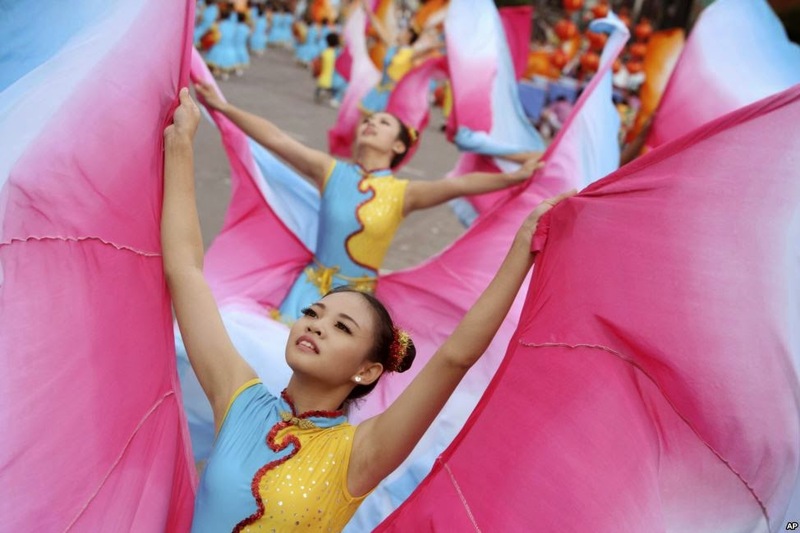 VOANews: Young dancers perform during National Day celebrations in Taipei, Taiwan. During Taiwan President Ma Ying-jeou's keynote speech, he gave his support to Hong Kong's student protesters demanding universal suffrage in its 2017 election.